Med-View Airline does its best to ensure great customer service, from when you book, right through till you touch down at your destination. Their friendly cabin crew ensure you have a comfortable flight. Med-View Airline is perfect for those who like to travel large. 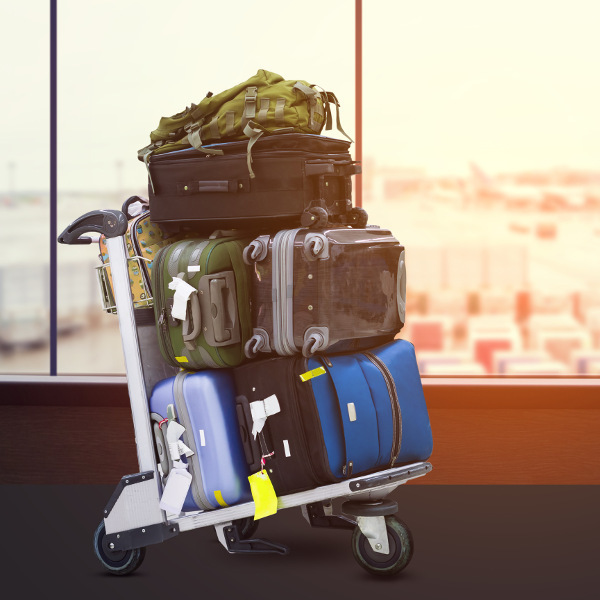 Both Business and Economy travellers can carry between 60kg and 76kg of checked luggage on international flights! From its humble beginnings as a charter service, to extending its reach into the Middle East and Europe, Med-View Airline has big plans to expand its route and fleet even further in the near future. Please note that Travelstart no longer offers flights with Med-View Airline until further notice. Alternatively, book your flight with Arik Air or Air Peace instead! Med-View Airline is a Nigerian airline based in Lagos. Founded in 2007, the airline primarily operated chartered flights during Hajj, but since expanding its services in 2012, it now includes regional and long-haul flights across Nigeria, West Africa, Europe and the Middle East. 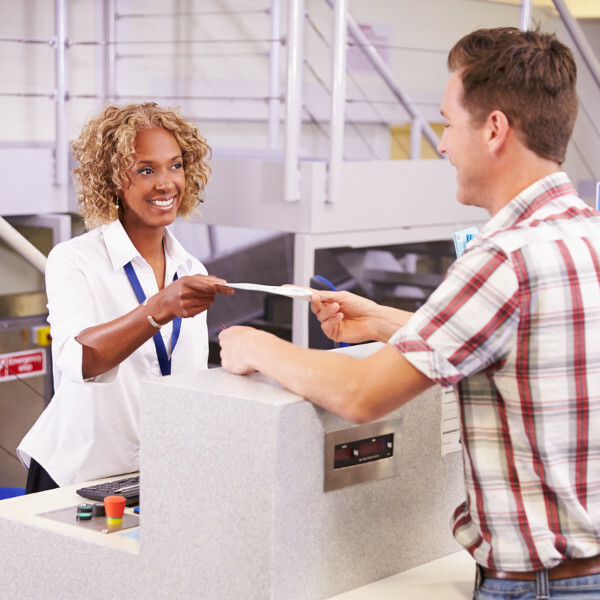 Med-View’s simplicity and affordability ensures passengers get value for money. Its Blue Flyer loyalty programme rewards frequent flyers in Gold, Silver or Bronze levels. Benefits include VIP Lounge passes, priority check-in and boarding, as well as extra baggage allowance. 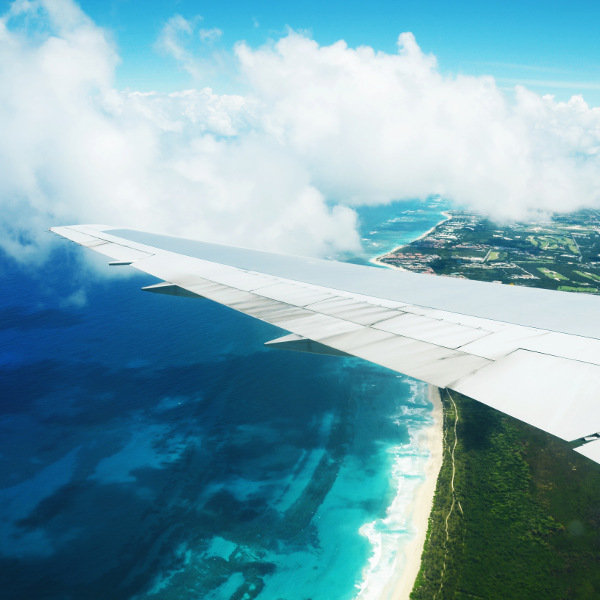 Book Med-View Airline flights to New York, Jeddah, London, Lagos, Abuja and other exciting places! Popular cheap flight routes to Murtala Muhammed International Airport (LOS) are from Lagos to Abuja and Abuja to Lagos. Baggage restrictions are dependent on route and cabin class. Economy Class – 1 bag weighing 23kg. Business Class – 2 bags weighing a total of 40kg. Economy Class – 3 bags weighing a combined total of 60kg. Business Class – 3 bags weighing a combined total of 76kg. Infants are allowed up to 10kg of baggage allowance, excluding 1 carry-cot or folding pram. Med-View Airline allows the transportation of pets in the cargo hold of the aircraft. Business Class passengers may carry on board 10kg of hand luggage, while Economy Class passengers are entitled to 6kg. Additionally, passengers may also take on board a handbag/ laptop bag, camera and folding wheelchair. For international/ regional flights, airport check-in opens 3 hours before departure and closes 1 hour before departure. Travellers are advised to be at the airport 3 hours ahead of time. For domestic flights, check-in closes 30 minutes before scheduled flight departure. The Med-View Airline online check-in option can be accessed 24 hours prior to flight departure for passengers with an e-ticket. For domestic flights, online check-in opens 2 hours and closes 30 minutes before flight departure. Med-View Airline offers two cabin classes: Economy Class and Business Class. Business Class passengers can enjoy extra legroom and 5-star service; while those in Economy Class can enjoy complimentary snacks and beverages. Sit back and relax with Med-View’s inflight entertainment options with a variety of channels to choose from.